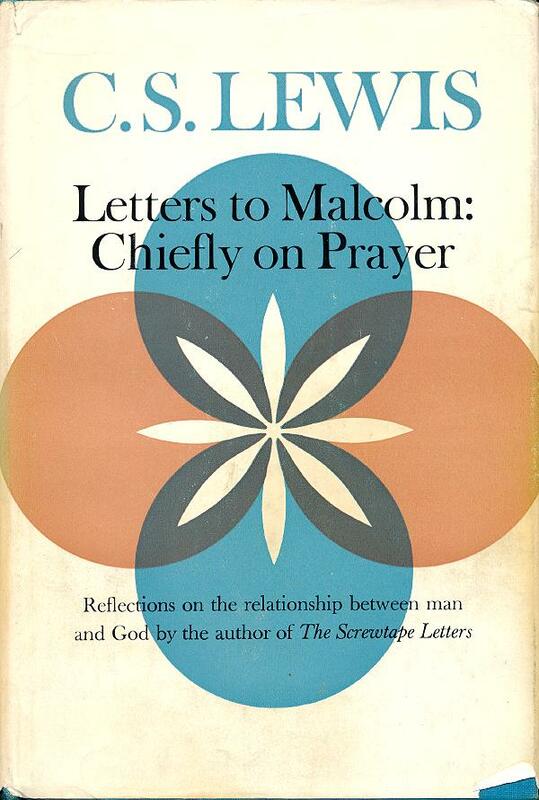 Kindle Deal of the Day: Letters to Malcolm: Chiefly on Prayer by C. S. Lewis. $2.99. In this collection of letters from C.S. Lewis to a close friend, Malcolm, we see an intimate side of Lewis as he considers all aspects of prayer and how this singular ritual impacts the lives and souls of the faithful. With depth, wit, and intelligence, as well as his sincere sense of a continued spiritual journey, Lewis brings us closer to understanding the role of prayer in our lives and the ways in which we might better imagine our relationship with God. Actually, I think, Malcolm was an invention and the "letters" a device to say what Lewis wanted to say about prayer. Good book.